OCEANSIDE, California – A California man was shocked after he reeled in a shark that was much bigger than he ever expected. "Everybody was like 'is that real?' 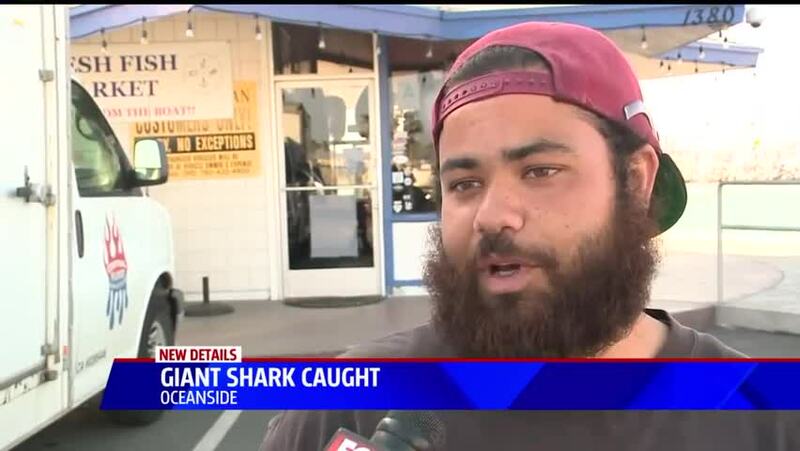 I was like 'yeah, it's real," fisherman John Lish told Fox 5 San Diego. Lish said the shark was over 20 feet long and the tail was about half of the length. The shark was a thresher, which are not known to be aggressive to humans, but are known to be very strong. "It's a different experience. You've got to put everything you've got into it, you know? I'm sure it took those guys, a couple of guys I'm sure, it took quite a while to get that guy in," said another fisherman.